11th & 12th February @ODILeeds. 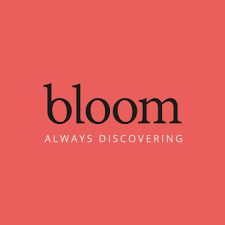 We've been running the IoT Boost programme for the past two months details of what we've been doing are here. 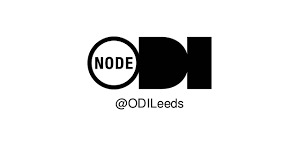 If you are you a UK-based tech company with innovative Internet of Things ideas, products and/or services - you can apply for our two day workshop on the 11th & 12th February @ODILeeds. IoTUK is a national programme to amplify the UK’s IoT capability. The IoTUK Boost activity is designed to support IoT innovation and adoption across business and the public sector through a series of local innovation challenges and incubation activities across the UK. We’re inviting up to 20 SME's to attend a 2 Day Innovation Workshop in Leeds to apply your technology or service to challenges in Health & Wellbeing, Cities, Communities, Manufacturing & Infrastructure. 3-5 Successful SME’s at the workshop will receive support locally & nationally to develop their product or service. More detail of the support can be found here. The support will be provided by The Digital Catapult, ODI Leeds & DigiCatYorks.